When it comes to owning a home, bigger is not always better. 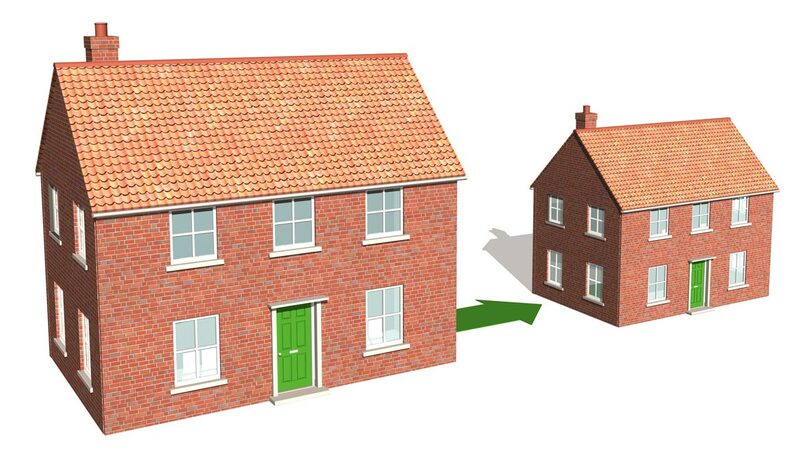 In fact, 60 percent of those who are living in a 2,000 square foot house would choose to move to a smaller house. We have this idea that owning a mansion is part of the American dream, but that dream is changing for a lot of people. If you are looking to sell your home and purchase a smaller one, this article discusses the impact downsizing has on the homebuying market. Many homes in America have gotten too big, too expensive, too fast. We are just realizing that it could be doing more damage to our wallets and lifestyle than we thought possible. These are just a few examples of why people decide to downsize. The list differs for many based on their age group and financial portfolio. One of the most important reasons why people like smaller homes is because they are more marketable. The homebuying market was significantly changed after the crash of 2008. We used to want as much square footage as possible. Now when buying a home, we want to make sure we are making smarter investments. Lower maintenance costs and location are now more important than square footage. There has also been a surge in the minimalism movement. Designers are focusing on how to make smaller spaces more and more functional. We are coming to find that we can make smaller spaces work for us and our families. If you are looking to downsize, here are some tips on how to make the process as painless as possible. Price it right. Determining a selling price is crucial to selling your home quickly. The first 30 days on the market are the most important, so get the price point right from the very beginning. Don’t neglect the yard. Curb appeal is actually very important when selling a home. It is the first impression a buyer will get of the property. Make sure it’s a good one. Clean-up to downsize. Having a clean and uncluttered home is essential when showing your home to potential buyers. It’s hard for anyone to look beyond the messy toys and envision themselves relaxing in the same place. So, have you downsized and started the house hunt for a smaller abode? Chances are you made money from selling your larger home and are now looking for a smaller mortgage payment, freeing up income to enjoy a variety of opportunities. There are many options for getting a residential mortgage once you downsize. Checking with a mortgage professional is important to be sure you’ll get the right loan for your new home investment. Taking a look at a mortgage calculator is also highly recommended as a quick starting point. 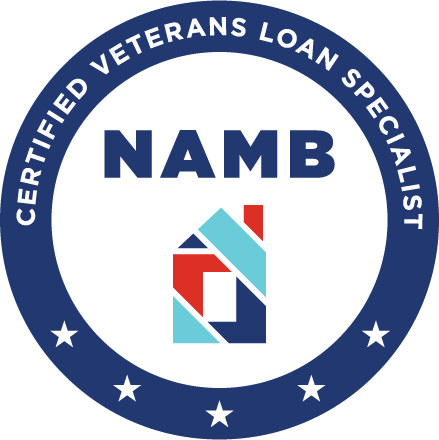 Whether you are looking to downsize, applying for a loan, or have any questions about loans and real estate in general, don’t hesitate to call. We have the answers you’re looking for.